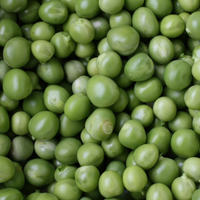 Browse pigeon-peas suppliers by country and region. The pigeon pea is a perennial legume from the family Fabaceae. Since its domestication in the Indian subcontinent at least 3,500 years ago, its seeds have become a common food in Asia, Africa and Latin America. In more than 25 countries it is cultivated as a sole crop. 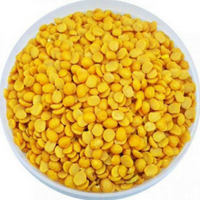 Pigeon pea in form of daal also known as tur dal or toor dal, is one of the most commonly used lentils. They have a high nutritional value being rich in protein and amino acids and hence provide a rich mix of several nutrients to the human body. 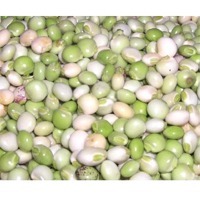 We provide only the best quality pigeon peas. Packaging Size Available 25 Kg, 50Kg Packaging Type Available PP Bags, Sack Bags The pigeon pea is a perennial legume from the family Fabaceae. Since its domestication in the Indian subcontinent at least 3,500 years ago, its seeds have become a common food in Asia, Africa, and Latin America. We offer this range of Toor Dal which is widely made in a number of households and other places. 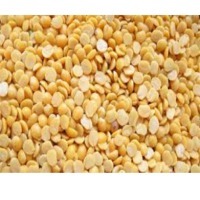 This range of dal is known by various names and is widely famous for its qualitative tastes. As a matter of fact, this dal is also famous for its high levels of the content of vitamins, proteins, and other nutritive values. We, at our warehouse process this dal that has been procured from a trustworthy vendor base, is processed and packaged in a very secure and hygienic packaging plant. Short on time? Let pigeon-peas sellers contact you. Coal, pet coke, sunflower oil, soybean, pigeon peas, sugar, LPG, maize, wheat, rice. Green moong, pigeon peas, red beans, cow peas.